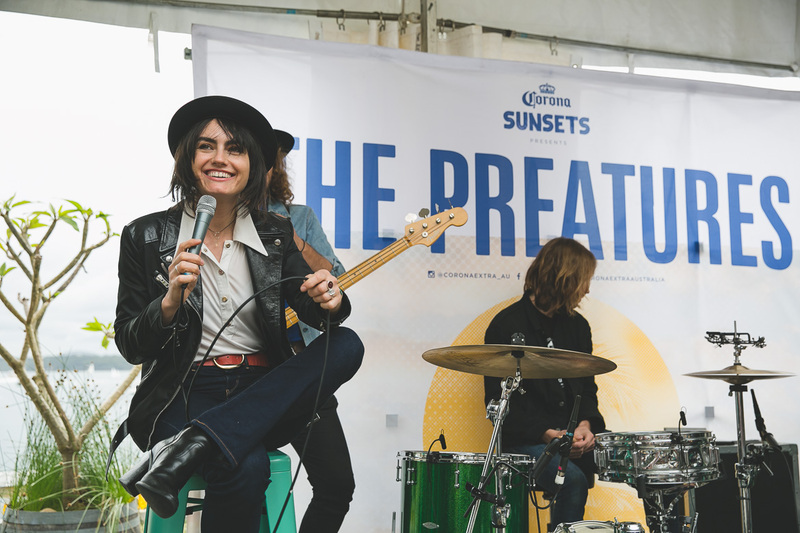 First it was Western Australia, then New South Wales, and now it’s Queensland’s turn: The Preatures and Corona Extra are bringing their free tour to the Sunshine State, and yes, this tour is all about the Holy Trinity of sunshine, beers and good tunes. There’s an unwritten law in life that states that anything on an Esplanade is automatically good. When something is on an Esplanade and also has specials on Corona stubbies, then you’re no longer on Planet Earth. You’re in heaven. 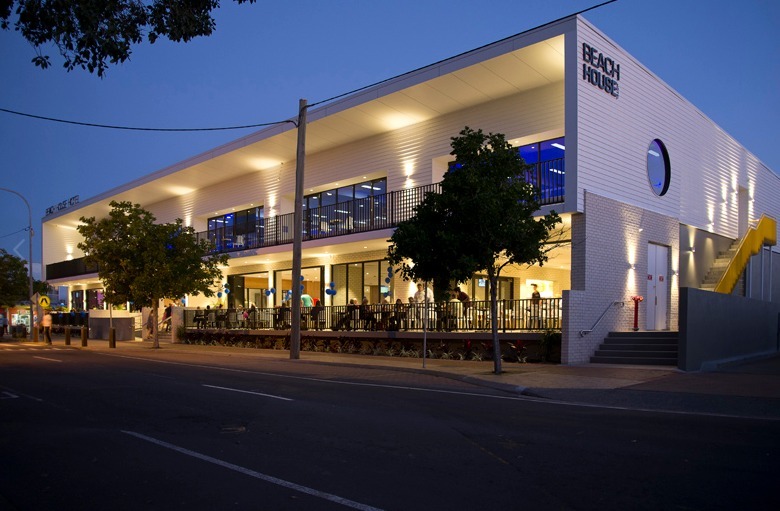 Beach House Hotel is a pub where you can see the magnificence of Hervey Bay, and is also a place where you could have seen Holly Holm kick Ronda Rousey in the head while enjoying a medium rare steak. The venue will soon play home to The Preatures on a Friday night for some entertainment that’s a little more down-tempo than the UFC. Still great though. Sandstone Point Hotel is nothing short of an amazing space. Very picturesque, very beautiful, very Instagram worthy. Here, they’ve managed to fuse a sleek interior with Mother Nature following a multi-million dollar renovation – there’s an unbeatable beer garden and plenty of outdoor seating on a vast backyard that rolls into the ocean. There’s also a wine cellar which sounds like a nice place to get stuck for a few hours. They just hosted their first major outdoor concert in The Beach Boys, meaning that the future of live music at the venue is looking blindingly bright. 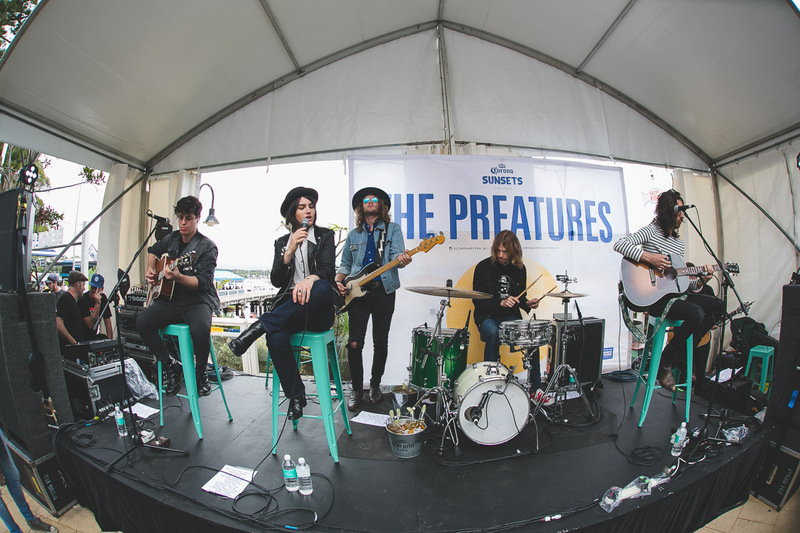 Having The Preatures around for a yarn and a cheeky acoustic set won’t hurt either. In the future, the venue plans to host a caravan, cabin and camping site. Someone bring the acoustic guitar and marshmellows, it’s camping time! 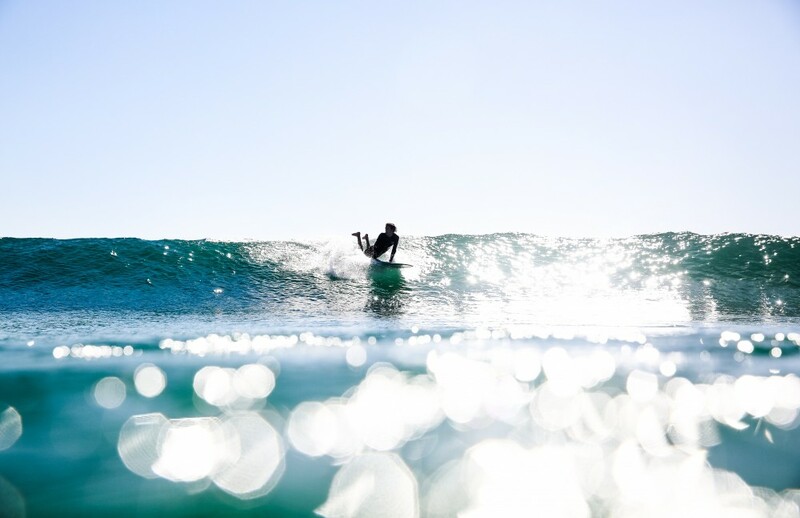 This Surf Life Saving Club has a long history of community service in Noosa, and also offers a venue that sits in the upper echelon of seaside turn-up locations in this favoured holiday destination. Whether it’s breakfast, lunch or dinner, Noosa Heads S.L.S.C has you covered and offers a spacious deck overlooking the perfect waters. It’s a little on the pricier side, but after years of sculling goon bags and egg nog during your darker years (shouts to Queensland menace Grace B) you need to treat yourself to something a little more sophisticated. Who says you need to head overseas for an adventure? Noosa will do just fine. I think Richard Branson owns a house here, so maybe head along and see if you can ask him for some entrepreneurial tips/food/money. The Coolangatta Hotel is iconic for anybody who lives on the south end of the Gold Coast. It’s a classic mixed bag with a rave cave out the back on weekends, as well as rock and metal out the front for those whole like it a little bit heavier. Horns up, fellas! It also sits right on the water for that true Queensland experience, and a perfect place to propose to your missus before heading inside for Happy Hour. I am definitely drinking at least one schooner at The Cooly Hotel when I visit my mate Alistair, who is currently studying in Coolangatta to become a doctor or something. He is going to save the world one day and is an absolute sickunt. Cool fact: Pennywise played at The Cooly Hotel, and if it’s good enough for Pennywise, it’s good enough for you. Monster Children 2015 Photo Competition Launch Is Tonight! You're invited, so rsvp now.